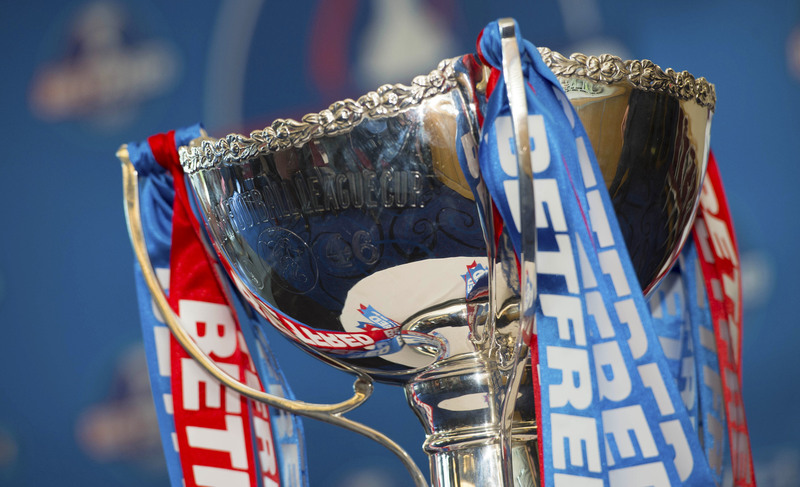 The Scottish Professional Football League has confirmed the format and seedings for next season’s Betfred League Cup competition. A new regionalised first-round group stage draw sees clubs divided into north and south sections. Eight groups of five clubs will see teams play each other once in a round robin format over five dates between July 16 and July 30 which kick-starts the domestic season. Ladbrokes Premiership clubs St Johnstone, Ross County, Inverness CT and Dundee are seeded in the north section with top-flight Motherwell, Partick Thistle, Hamilton and Kilmarnock top seeds in the south. The draw, which takes place live on BT Sport at 7.30pm on Friday night, involves 38 SPFL clubs not involved in European qualifiers plus Highland League champions Cove Rangers and new Lowland League entrants East Stirlingshire. Both those clubs are included in the unseeded sections along with Edinburgh City, Lowland League champions, who make their competition debut as the newest member of the SPFL. In the first-round group stage there are three points for a win and one point for a draw, with drawn matches going straight to a penalty shoot-out with the winner being awarded a bonus point. Eight group winners and the four best runners-up progress to the second round, joined by the SPFL’s four European entrants, Celtic, Aberdeen, Hearts and Hibernian, and the final is set for Hampden Park on Sunday November 27. Dundee United, Falkirk, Raith Rovers and Dumbarton are the second seeds in the north section while Rangers, Morton, St Mirren and Queen of the South are the second seeds in the south section, with the rest of the clubs divided into north/south and unseeded.